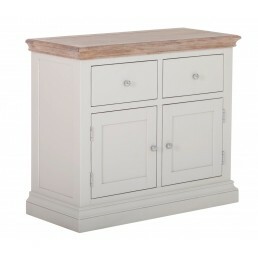 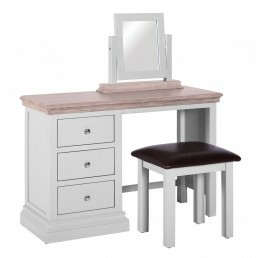 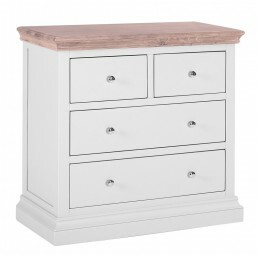 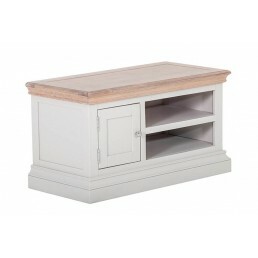 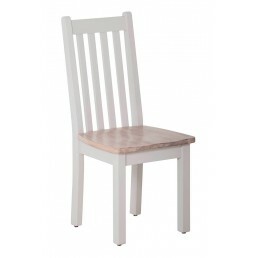 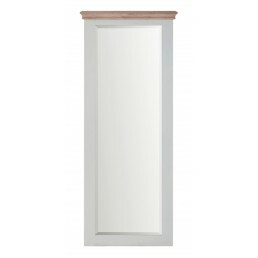 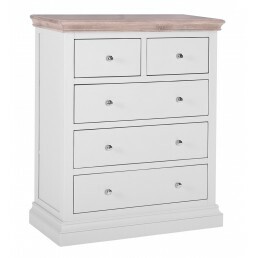 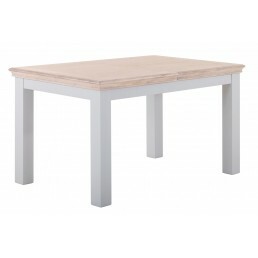 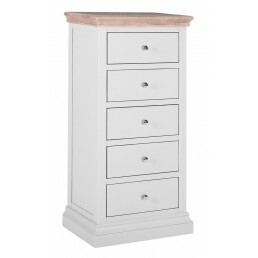 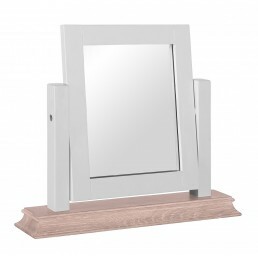 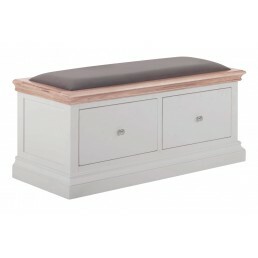 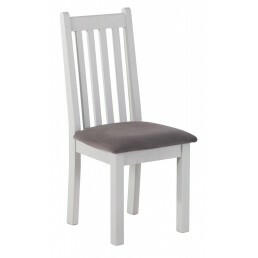 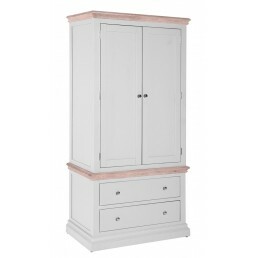 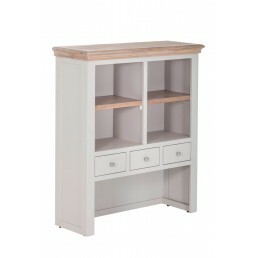 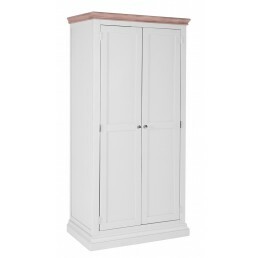 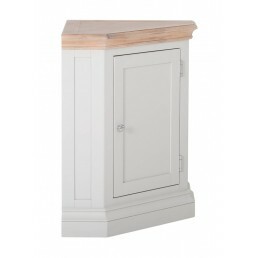 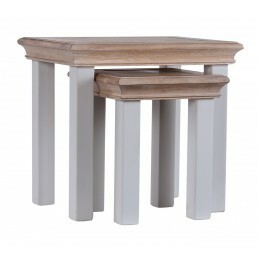 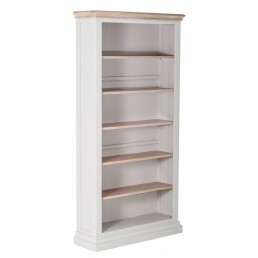 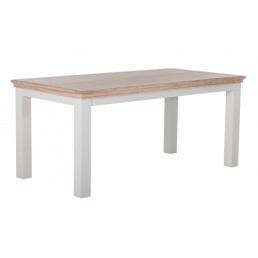 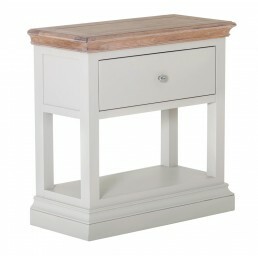 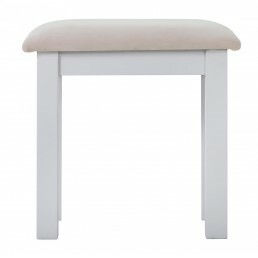 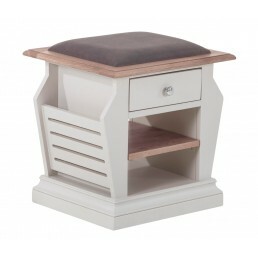 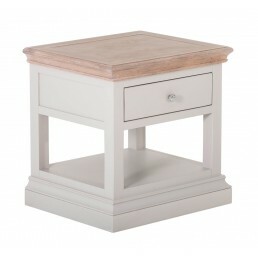 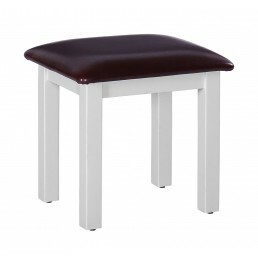 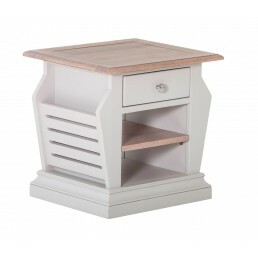 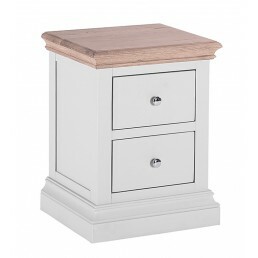 Classic wood & white painted traditional style furniture with clean, crisp lines. 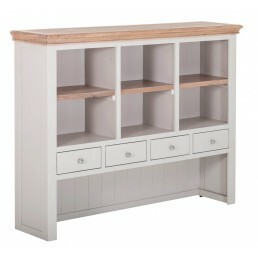 Robust furniture, fully assembled. 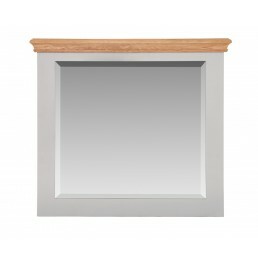 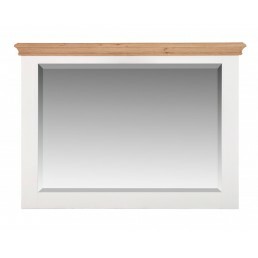 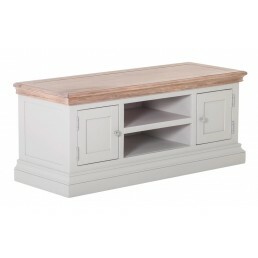 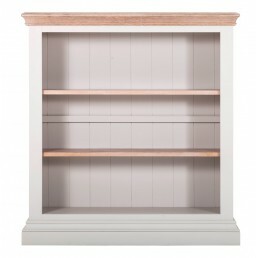 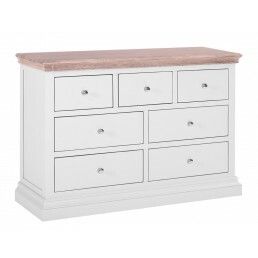 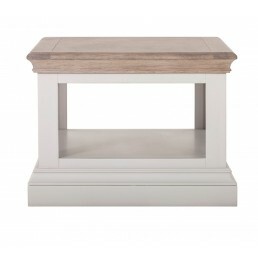 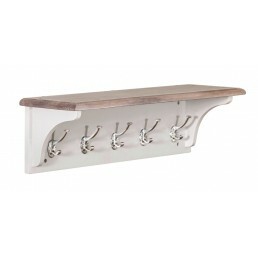 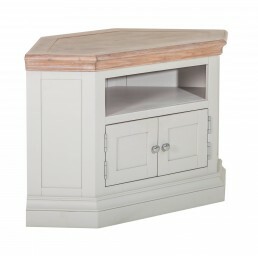 Beautiful by day and sumptuous by night, the expertly crafted and cornice edged Rosa features Chalked Oak tops with Light Grey painted bases to create a sophisticated style and superior elegance. 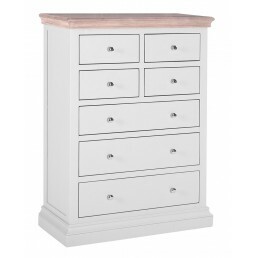 Each piece is finished with a delicate chrome knob. 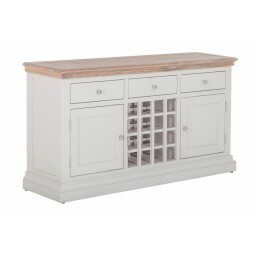 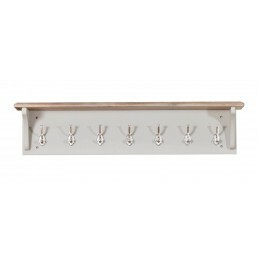 Chalked Oak tops are created by applying a light delicate whitewash to the oak surface revealing the depth of the grain, creating a softer alternative to golden oak. Buy online - UK stock - Quick Delivery. 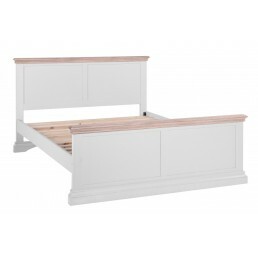 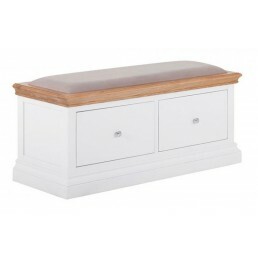 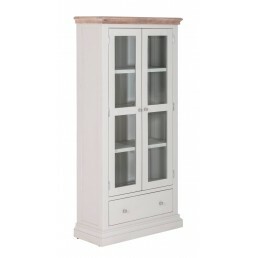 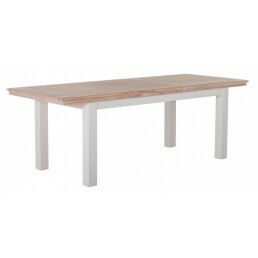 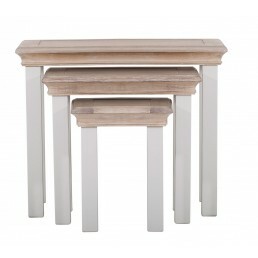 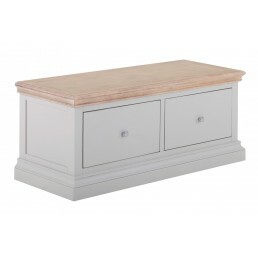 Classic wood & white painted traditional style furniture with clean, crisp lines. 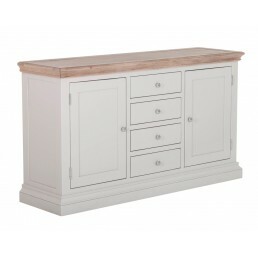 Robust furn..